On occasion I build a whip for just the fun of building it. Here are a few of those whips, ready to ship with extra crackers. If you wish to purchase one, I accept PayPal at this time-just contact me and we can go from there. 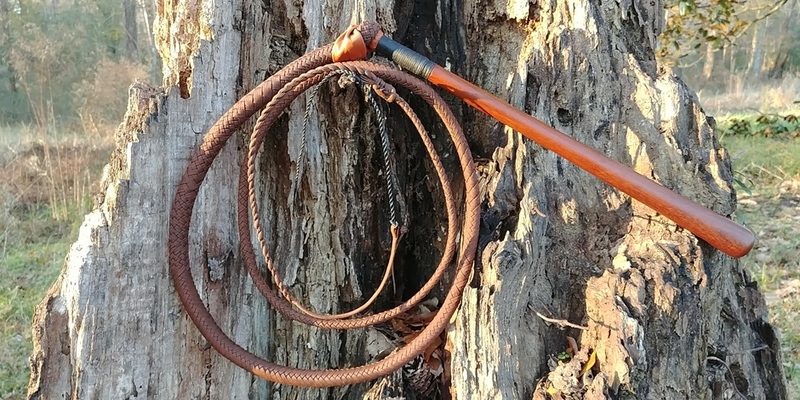 This whip is a prototype for the "Rachel" stock. There are a couple very small misplaits in the fancy plaited overlay. They are merely cosmetic and do not detract from the function of the whip. They are also difficult to spot. 18" handcut Bocoté handle finished with tung oil. 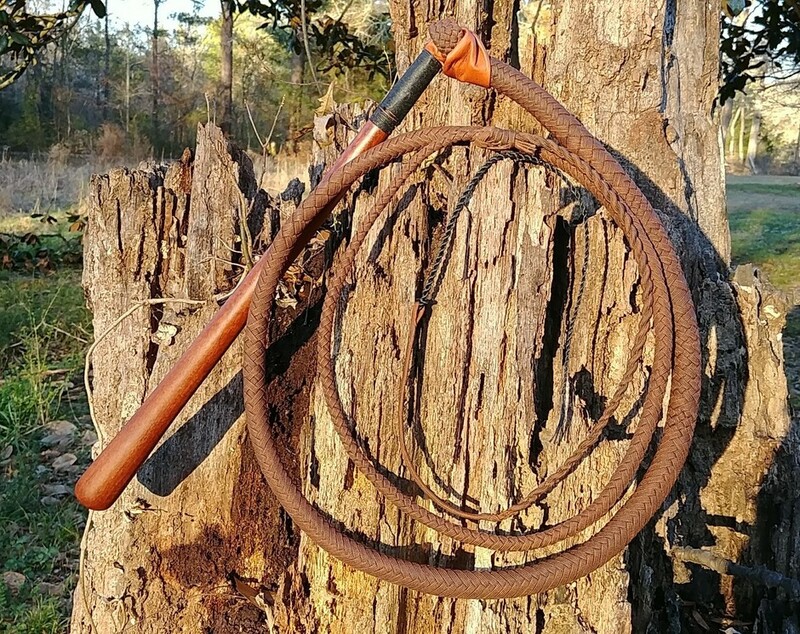 4' 12 plait kangaroo hide stock whip. Completely kangaroo, including bolsters. This was made with one full 100% kangaroo hide. This is the first leather whip I have made, but it is solidly constructed. 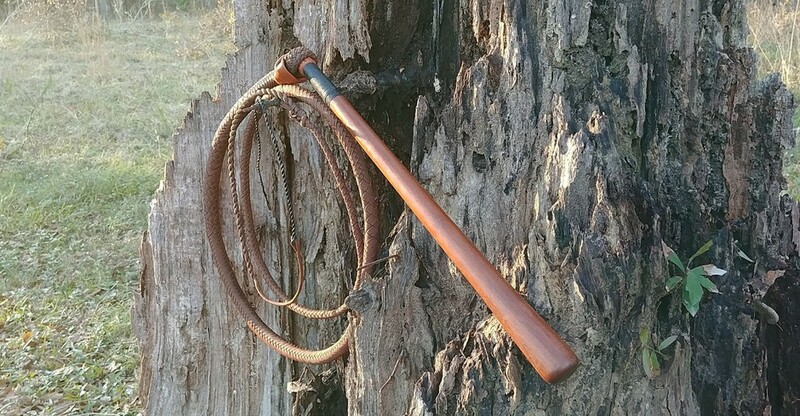 This is my personal whip, it has seen very little use. 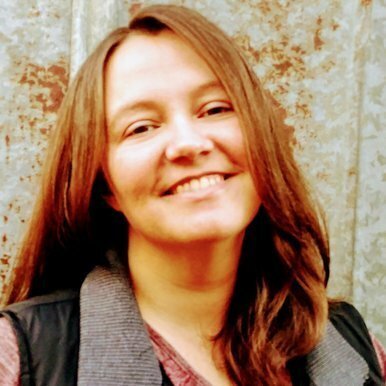 The overlay strands are not beveled. 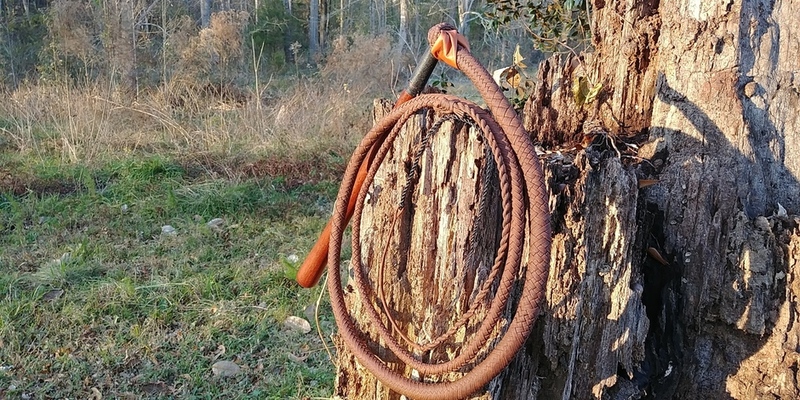 I chose not to bevel the edges as my little handmade beveler needs some adjusting.I did not make the fall pictured on the whip, I will be making a new Latigo fall to go with this. It will come with extra tapered artificial sinew crackers, as well. This whip is SOLD. Thank you!